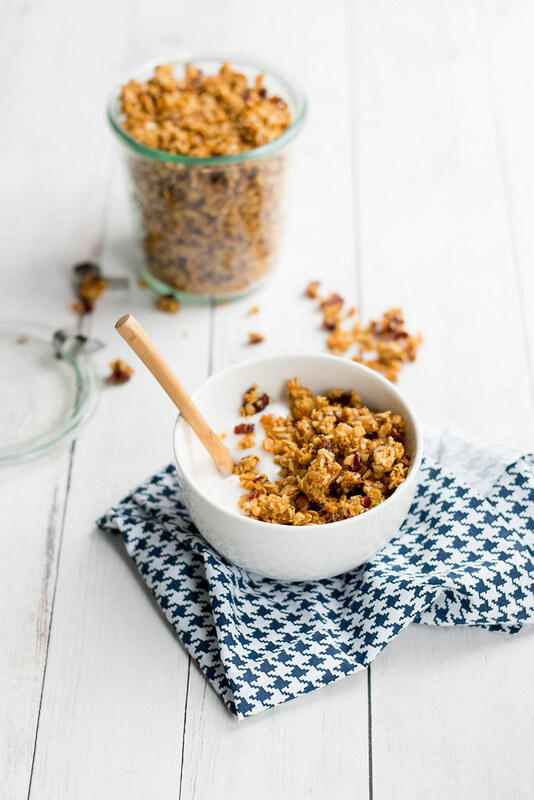 Homemade granola is too simple not to make and way cheaper than store bought. 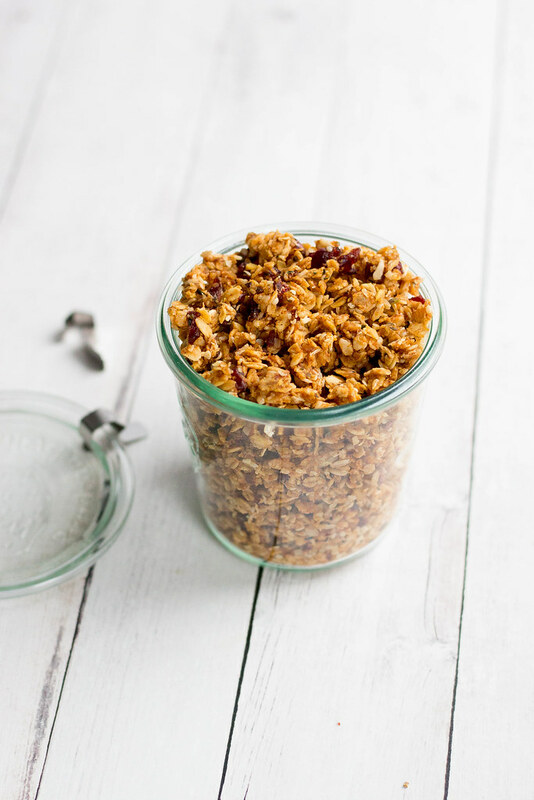 A few simple ingredients and you have yourself a custom granola in an under an hour. 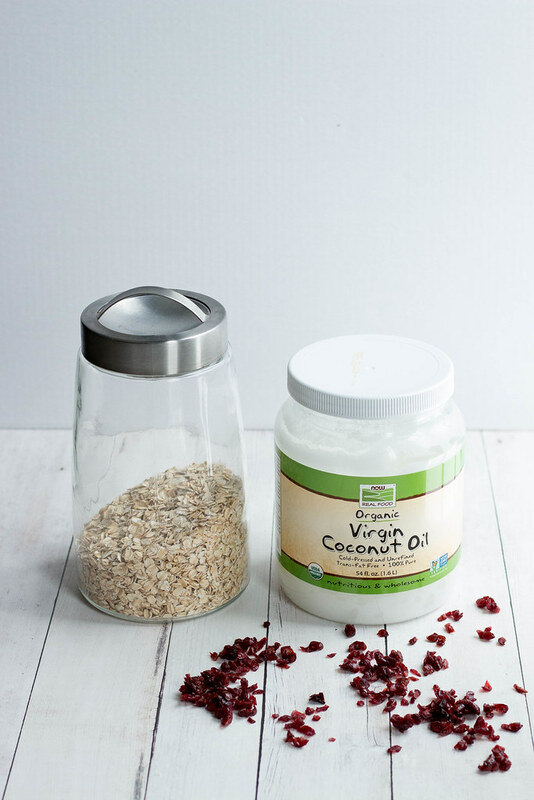 Coconut oil is a must for me- along with a dried fruit, some type of nut and of course seeds. My sweetener varies- maple syrup, orange juice, agave. 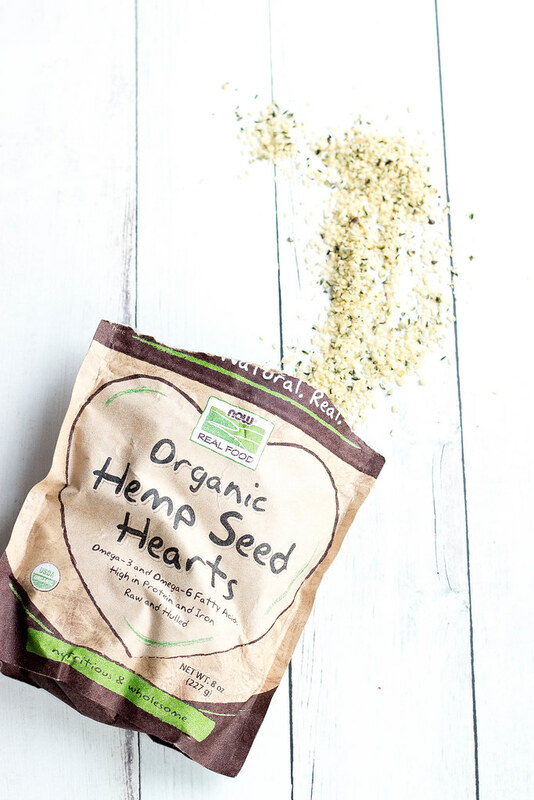 Chia or Flax are my typical go to, but hemp seed hearts are my favorite seed to add in when I have them on hand. You could totally stir this up without the wet ingredients and have yourself some pretty awesome mueseli! 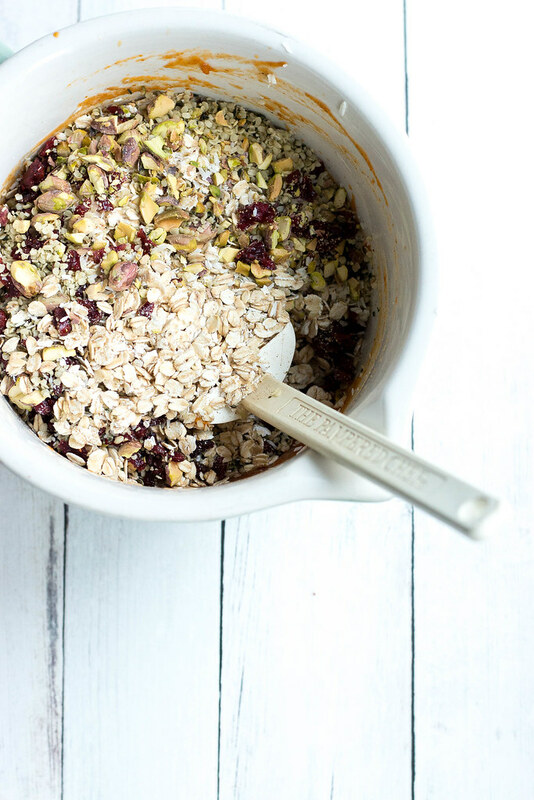 Because NOW FOODS is so so AMAZING we want you to recreate this or your own granola with a NOW FOODS Bundle! 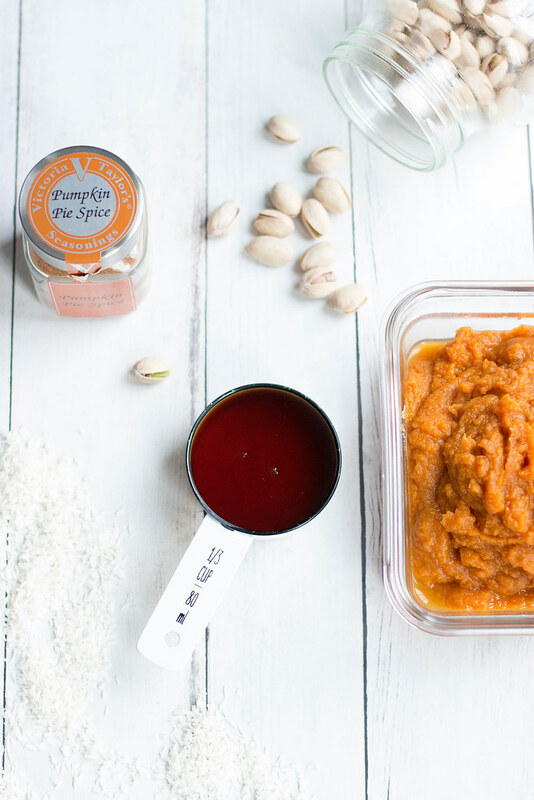 In a medium bowl combine all wet ingredients - maple syrup, pumpkin puree, melted coconut oil and mix until well combine. Add to the wet- pumpkin pie spice, rolled oats, coconut, pistachios, cranberries + hemp seed hearts. Mix all ingredients together until all dry ingredients are integrated into the wet. 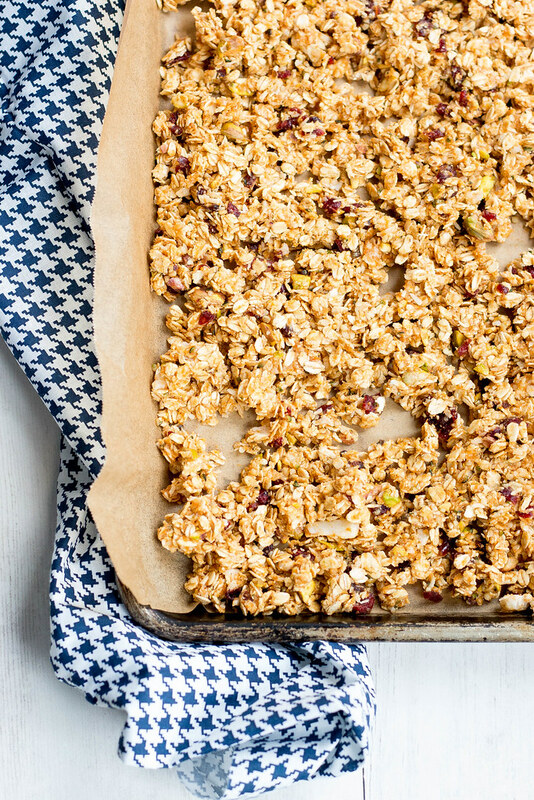 Spread granola on a large sheet pan lined with a silpat or parchment paper. 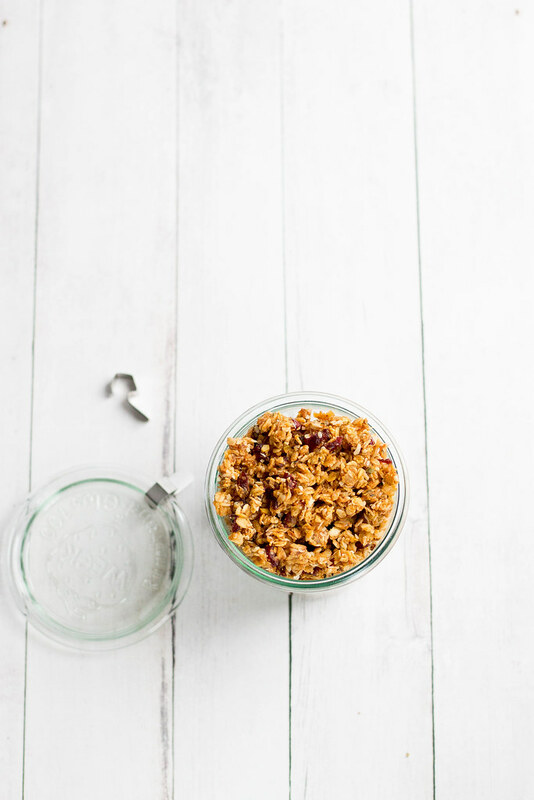 Bake in a preheated 300 degree oven for 15 minutes - remove from oven, turn and toss granola and return to oven baking for an additional 15-20 minutes. Remove from oven and allow to fully cool prior to placing into storage jars. I would make a cinnamon maple granola and use it to top ice cream! The coconut would be perfect for a toasted coconut granola, plus I would add dried mango for a tropical twist. your version looks pretty darn good so I would probably make that with the addition of some dried cherries. I've just started experimenting with recipes with coconut oil, and have been wanting a good granola recipe, so I'd love to try this. I'd also like to try making cookies with these ingredients! 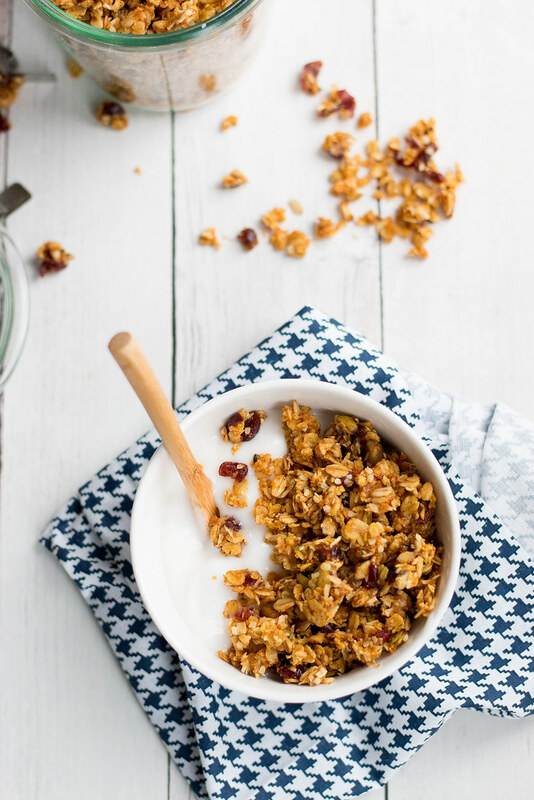 I would start by making this version - I love making my own granola (so far, my favorite is a maple kind) and think pistachios are the perfect salty / nutty compliment to spiced granola. Thanks for the opportunity to win! Thank you so much for sharing the recipe. Helpful.